Derideal Webcomics – Updates weekly! 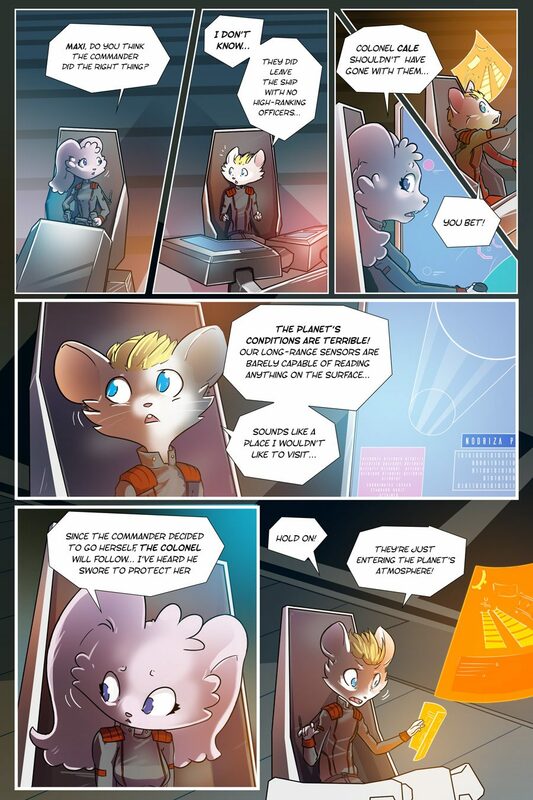 - Action and Sci-fi webcomics with Anthro characters! Remember there’s a bonus update of this comic for Patreon doners in the 2 dlls tier! Custus Part II - Can you escape from the Consortiums Grasp?